2015-16 – NWC-Sports.com | The Official Site of the Northwest Conference for nwc news, nwc scores and more. 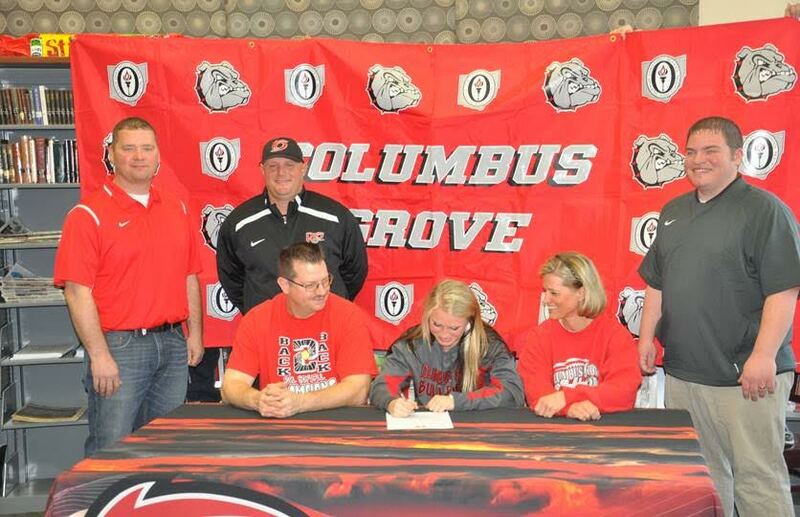 Crestview’s Connor Lautzenheiser signed to play basketball with the University of St. Francis in Ft. Wayne, Indiana. 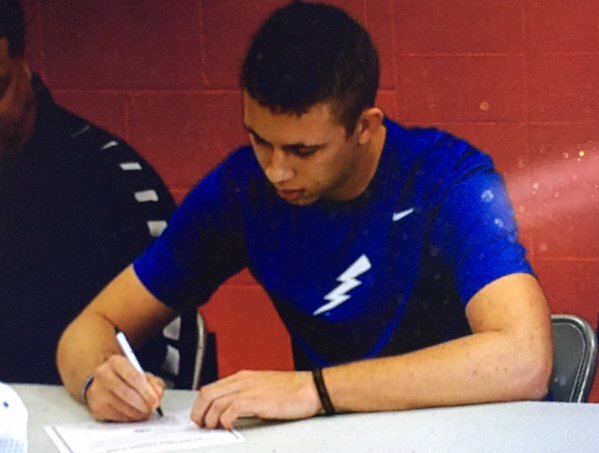 Crestview’s Connor Lautzenheiser will continue his education and play basketball with the University of St. Francis in Ft. Wayne, Indiana. 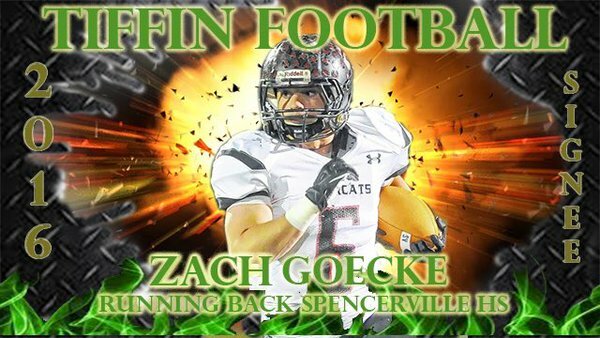 Spencerville’s Zach Goecke signed to play football at Tiffin University. 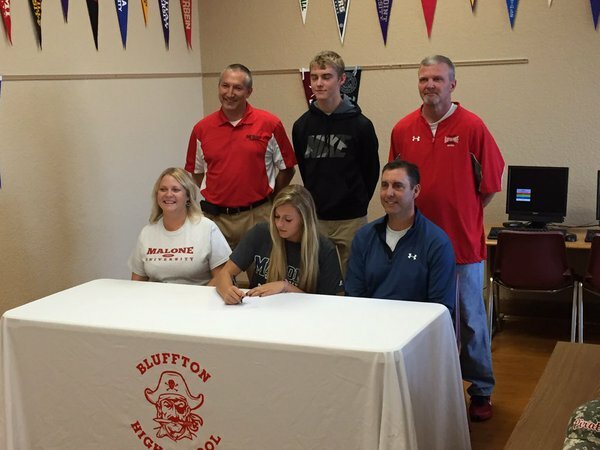 Paulding’s Jarrett Sitton signed to play football at The University of Findlay. 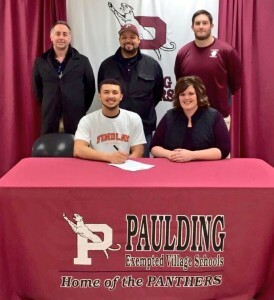 Paulding’s Jarrett Sitton signed to play football at The University of Findlay. Bio Information: Named first team all-conference on defense…Earned second team all-league honors on offense…Was a second team all-league pick in baseball. 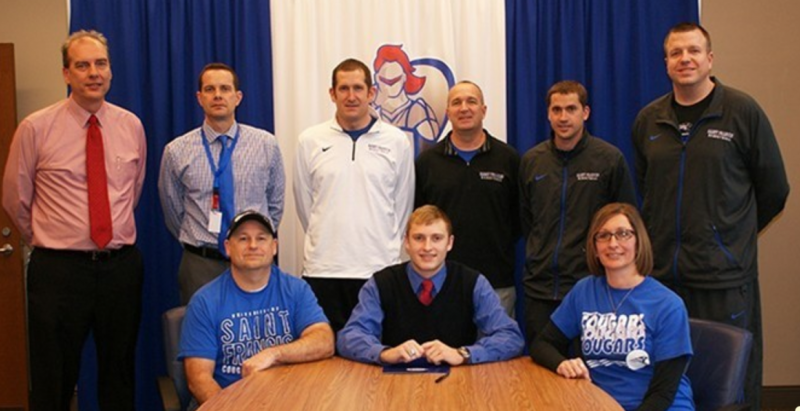 Delphos Jefferson’s Dalton Hicks signed to play football at Kent State University.